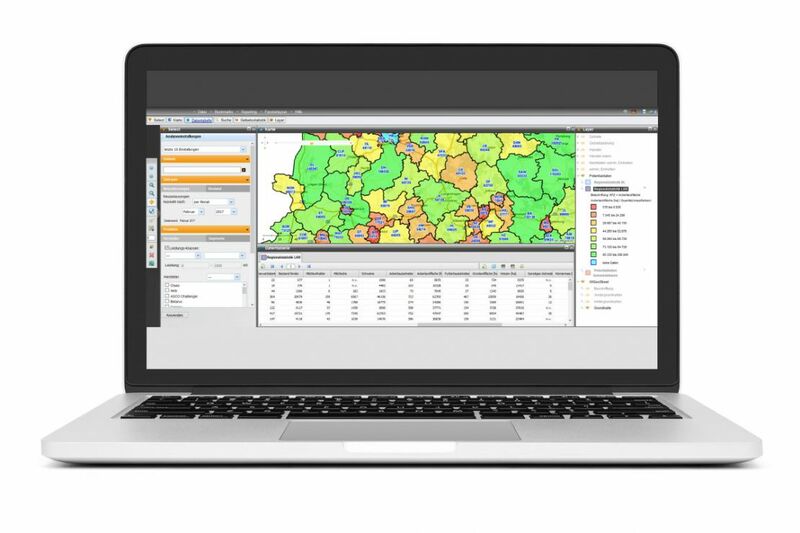 The VDMA Agricultural Machinery Association offers a geodata and analysis platform that can be accessed by individual tractor manufacturers via completely separate systems. The cost-sharing model saves the tractor manufacturers high data processing and investment costs. "Today, spatial data analysis with GIS software is a solution that makes more sense than ever before", says Dr. Martina Janßen from the VDMA Agricultural Machinery Association. Since its introduction in 2006, the Agricultural Machinery Association has been expanding its WebGIS software, which gives its tractor manufacturers access to modern data analysis methods. Janßen has been in charge of the project since 2015: "The manufacturers are very grateful for the program. We take care of the very elaborate preparatory work that would otherwise have to be done by each of the ten manufacturers involved. This saves a lot of time and money. With our help, the cost sharing dramatically reduces the costs for each manufacturer. Thus, manufacturers who might otherwise shy away from such new technology can also take advantage of the benefits it offers." The WebGIS software combines general registration data, potential data and geodata. The software alalyzes this data spatially and visualizes the results on a map. Each manufacturer has their own secure system. This means that manufacturer A can not see how manufacturer B uses the WebGIS and what in-house information they add. Such information may include, for example, sales and service areas. With WebGIS, the tractor manufacturers optimize their own activities in the area of sales and service structures. “The tractor business is a very local business. Proximity to the dealership is extremely important to farmers, for example so they can get spare parts as fast as possible during harvest time. GIS makes spatial relationships, such as distance between farmer and dealership, the basis of every analysis. 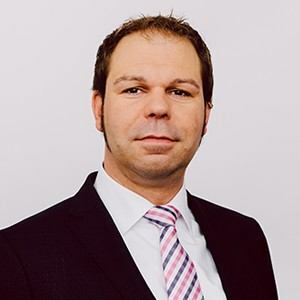 That is why WebGIS is ideal for the sales and service area and dealership network planning for tractor manufacturers,” explains Janßen. WebGIS provides a market and potential overview in both a map and a tabular display. German tractor manufacturers are very satisfied with the software. Therefore, work is currently being done to further internationalize it. The registration data from several European countries is being added. In addition, the WebGIS should also be made available to companies of the manufacturers located in other countries. “We are very satisfied with the system and the support provided by WIGeoGIS.” There are not many providers that offer geomarketing and GIS services like the ones we need. The system encompasses a wide range of global data. This data can be entered into the system in different ways. Each manufacturer can also upload their own data to their own system and integrate it into their analyses", says Dr. Martina Janßen. Since WebGIS works so well for the tractor manufacturers, a similar system based on the same principle is now also being started for other agricultural equipment manufacturers. 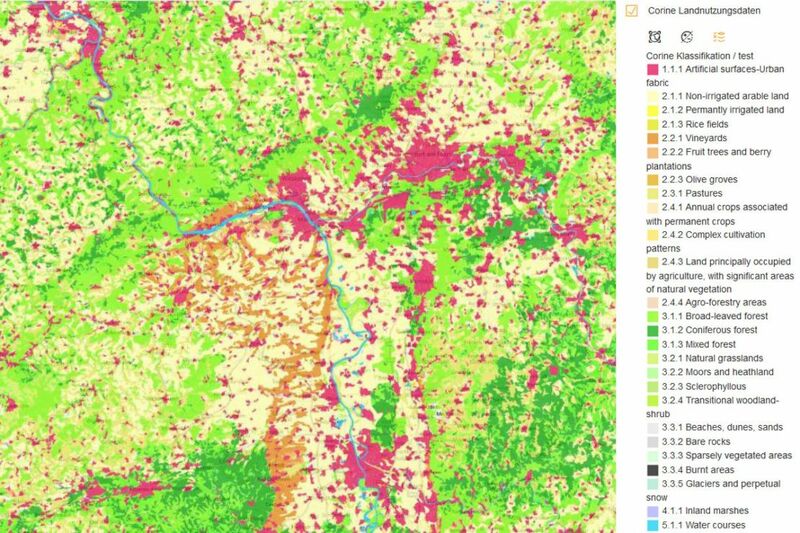 The WIGeoGIS WebGIS integrates a wide range of data, including the Europe-wide CORINE Land Cover Data, which provides information on land cover and land use. I would be happy to provide you detailed information about the benefits of geomarketing for associations.